Ove Johansson, tenorsax, has since the end of the fifties been leading his own groups and been a driving force of the Swedish jazz scene, he is also musical director of MWENDO DAWA. Although he has been very active on the Swedish jazz scene since several years his most rewarding efforts has been with MWENDO DAWA. Ove Johansson's musical work stretches all the way from straight ahead, free form and electronic jazz to the acoustic and electroacoustical mix of today. With MWENDO DAWA he has been able to present his music throughout the world- both in Europe and North and South America, and he has produced 32 albums with his own material and with the group. The style of Ove Johansson has always been very personal with a powerful and intense performance and a sound and technique you seldom hear in Europe. Contrary to a lot of other players, he has not got caught in the style he began to play in, but has during the years all the time been renewing his own playing and musical expression as well as MWENDO DAWA's. He is always in the frontline according to new music. 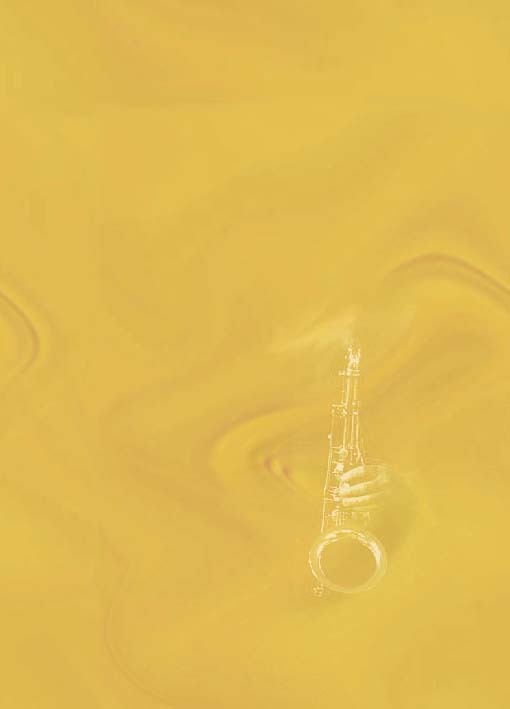 From being active in teaching saxophone and improvisation at the Music Conservatory in Gothenburg during the 70th and 80th, he has since 1989 started his own record label LJ Records to present his own and new Scandinavian jazz music internationally. "The sound of a musician creating new sounds new rhythms and new deep soul piercing notes is very refreshing for a Jazz fanatic. "Improvisational" Jazz at its very best." 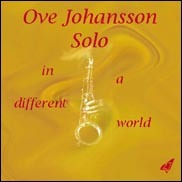 Ove Johansson "Solo" "Solo in a different world" "Logic steps"
There are few white saxophone players that has such a black feeling like Ove Johansson. Ove Johansson's tenor playing has a force and intensy that is rare in Swedish jazz. 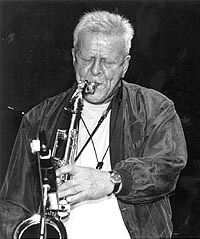 The tenor player Ove Johansson is a very powerful and inventive saxplayer, who all the time strives to really improvise. When Ove Johansson blew his horn, the audience was faced with an intense, adrinalized artist of wall-moving power . LJRecords LJCD5211 "Music from Steninge"